This 256KB memory expansion card is from IBM and is named "256KB MEMORY CARD". This card supports a maximum of 256 KByte conventional memory and consists of a maximum of four "square" modules of 64 KByte each. 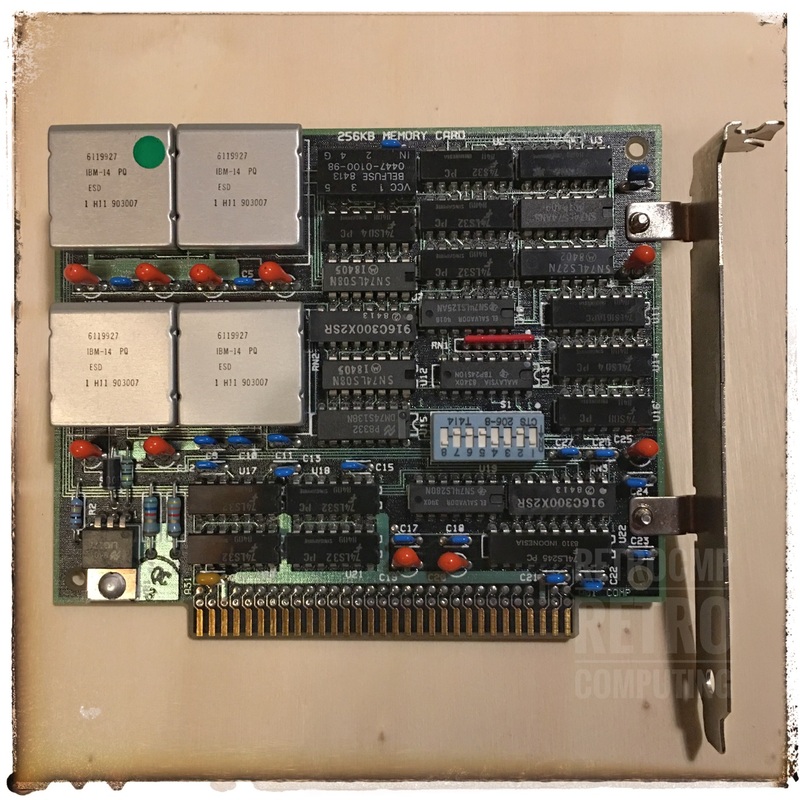 It also appears on the Internet under the name: Short memory expansion card 64-256 KByte or something like that. eBay is offering an item for about $400 right now (Jan 2018). Is it really that rare or is the price exaggerated a little bit? The IBM 256KB Memory Expansion Option is available for the IBM Personal Computer family of products. 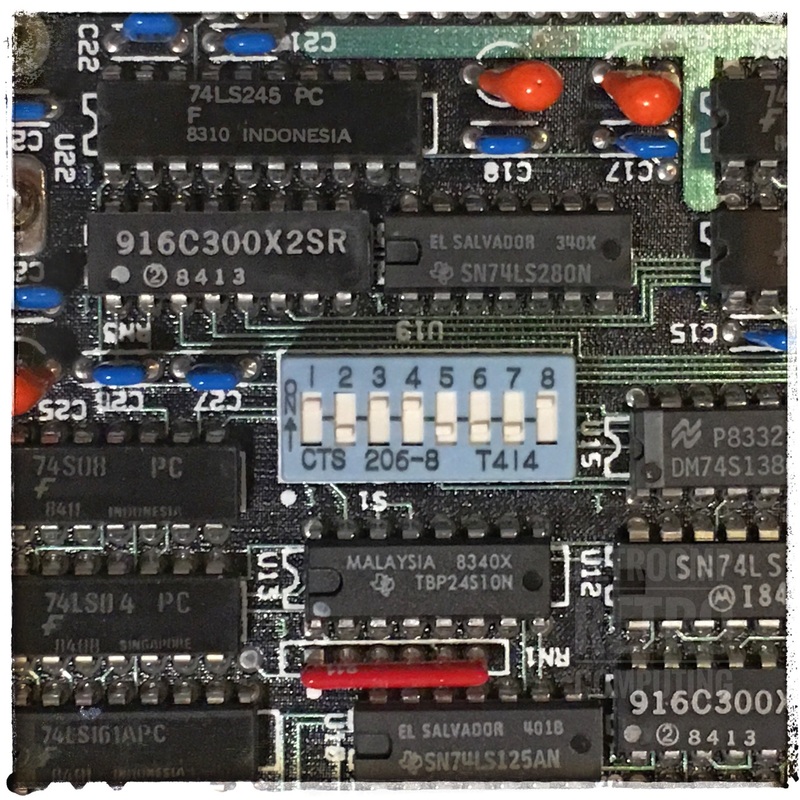 The system board must be populated to the maximum 256KB of RAM before the IBM 256KB Memory Expansion Option can be installed. Switches 1 to 4 control the starting address and switches 5 to 8 the four memory modules of the expansion card.